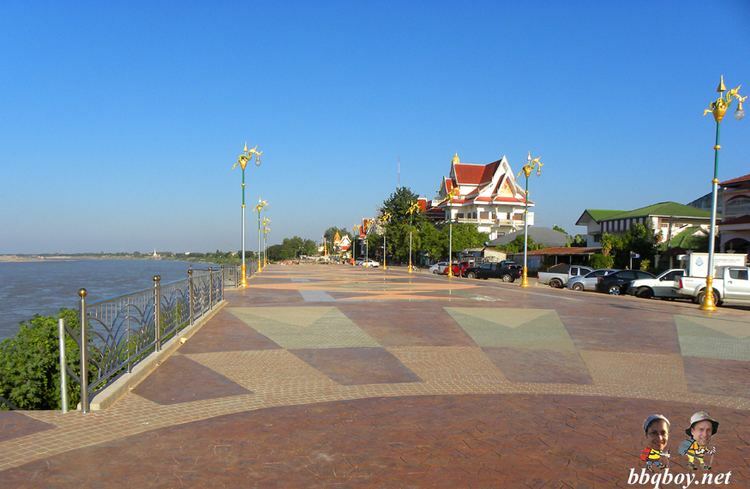 Nong Khai (เทศบาลเมืองหนองคาย, Thesaban Mueang Nong Khai (Nong Khai Town) or หนองคาย or Nong Khai) is a city in north-east Thailand. 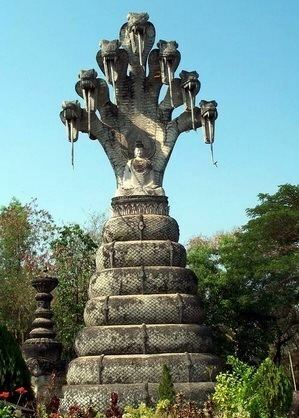 It is the capital of Nong Khai Province. 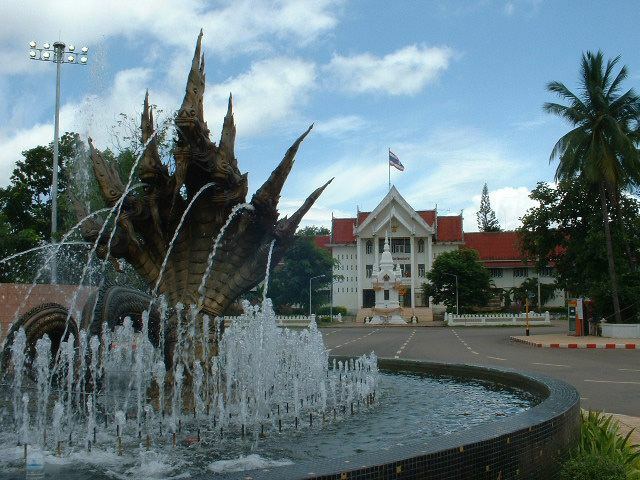 Nong Khai city is administered as Amphoe Mueang Nong Khai. 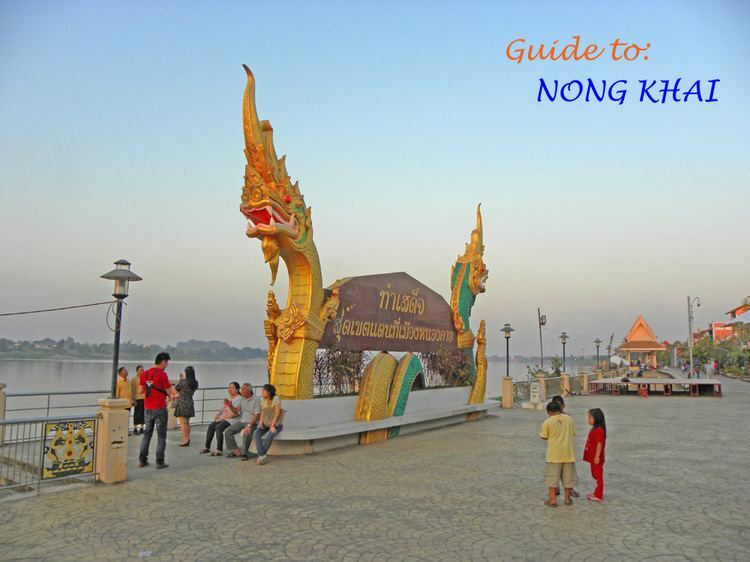 Nong Khai lies on the Mekong River, near the site of the first Thai-Lao Friendship Bridge, spanning the river to Laos. The Thai-Lao Friendship bridge was largely funded by a gift to the Lao government from the Australian government. 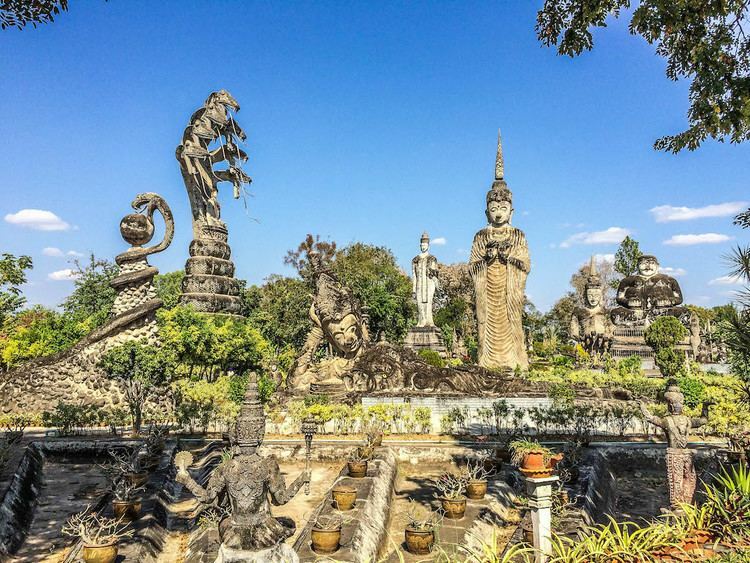 It is the road and railway gateway to Laos's capital, Vientiane, 25 kilometers upriver, on the north bank opposite the Thai town of Sri Chiang Mai. Construction of a rail spur to Thanaleng outside of Vientiane was begun early-2007 and officially opened 5 March 2009.